The close association between plants and other organisms drives the evolution of antagonistic traits in host-parasite interactions and of mutually beneficial traits in symbiotic relationships between plants and microbes. Research into these interactions is increasing our knowledge of evolutionary processes in plants and associated organisms and therefore our ability to manipulate them to benefit stable food production. We will study the evolution of effectors, the adaptation of populations to fungal pathogens, and the dynamics of microbial communities associated with plants. The close association between plants and other organisms drives the evolution of antagonistic traits in host-parasite interactions and of mutually beneficial traits in symbioses. Research at all levels of biological organisation of these interactions is increasing our knowledge of evolutionary processes in plants and associated organisms and thus our ability to manipulate them to benefit stable food production.  We will focus on key topics in research on biological molecules, organisms, populations and communities – our combined expertise will make novel contributions to science and high strategic impact to agriculture in the UK, developing countries and elsewhere. 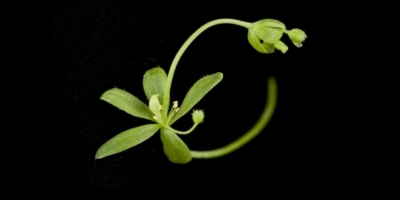 We will exploit scientific and technical advances, particularly in high-throughput technologies, to understand the evolution of effectors that interact with host plants and to identify the processes that shape the evolution and coevolution of molecules at the interface of interactions between plants and other organisms (Objective 4.1). At the organism level, we will dissect signalling and defence pathways involved in parasitic and symbiotic interactions with the aim of understanding the evolutionary implications of the complex processes involved in plants’ interactions with the environment (Objective 4.2). We will research the evolutionary forces that shape parasite and plant populations, focussing on the adaptation of populations of important fungal pathogens to methods of crop management including resistant varieties and fungicides, and on the adaptation of plant defence mechanisms to environmental conditions related to global climate change (Objective 4.3). Our programme of work in this theme will take an innovative direction by building on previous advances in our research to understand the evolutionary dynamics of communities of organisms associated with plants, including soil microflora and multiple pests and parasites, and the interaction of these communities with plant genetic variations (Objective 4.4).